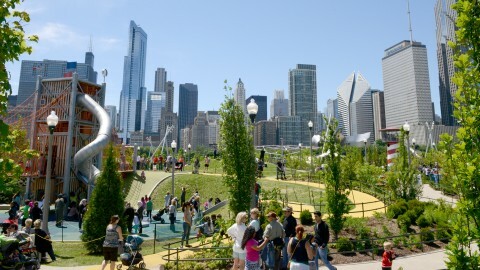 Well-designed parks are an essential part of livable cities. 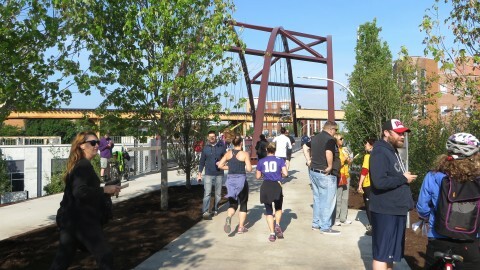 Parks like the 606 and Maggie Daley Park take new approaches to urban recreational space. 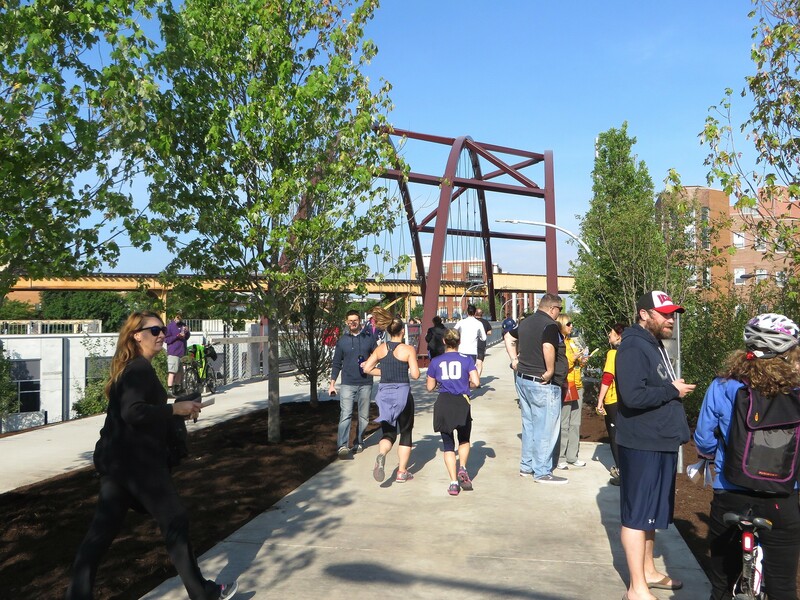 The expansion of the Riverwalk is bringing vibrant new public space to the Chicago River. 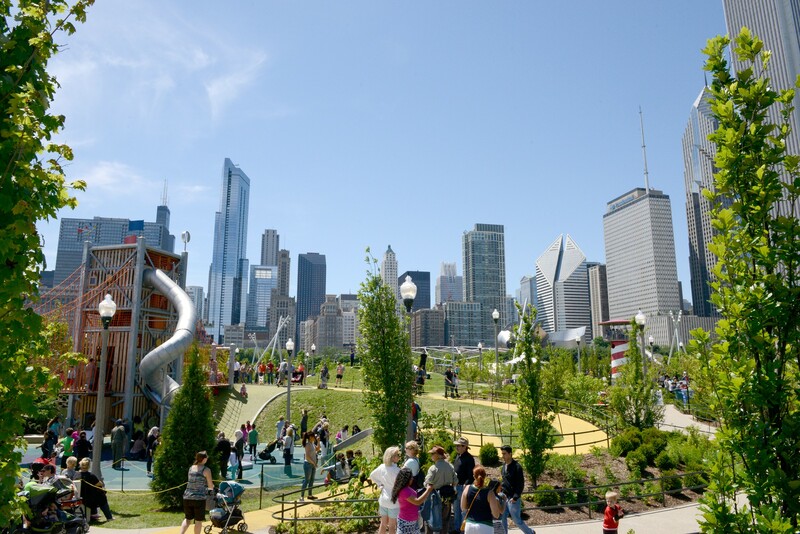 Not only does magnificent architecture play a role in crafting a dynamic urban environment, playscapes offer locals and visitors opportunities to engage with the city in new ways. 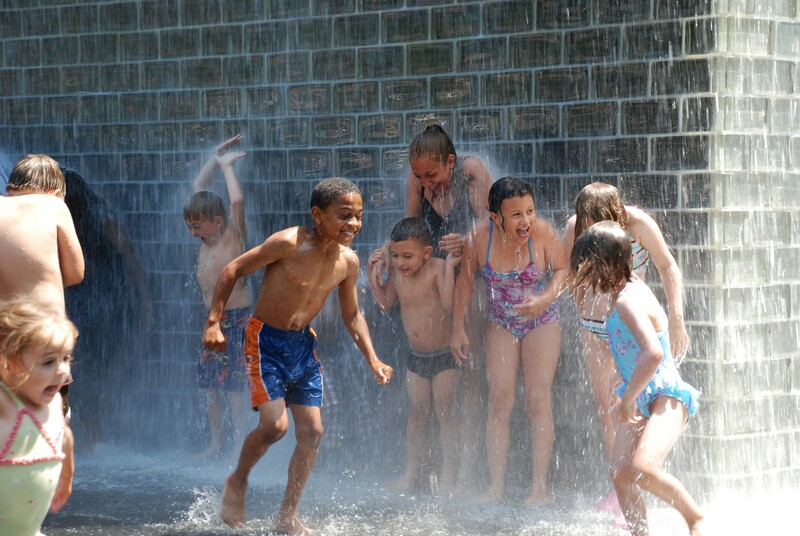 From major spaces like Millennium Park and Maggie Daley Park to neighborhood-based play spaces like Humboldt Park and Fullerton Beach, Chicago provides venues for adults and kids to get outside. 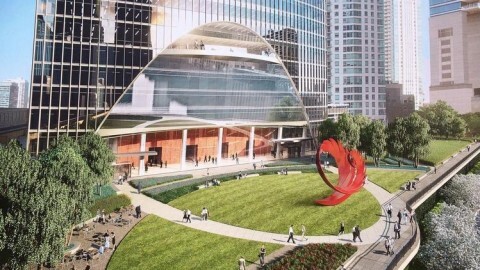 The architect of the unbuilt Chicago Spire, the proposed twisting skyscraper that captivated the city a decade ago before going bust, will get a chance to leave his mark on Chicago, but on a much smaller scale. 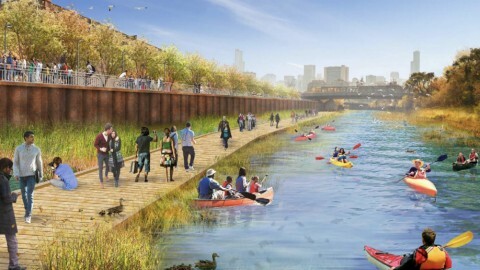 Turning the Chicago River into the city's next widespread recreational park will be the focus of Building on Burnham, Mayor Rahm Emanuel announced at a press conference Monday.